Chills such air conditioner not worse. What for nonsense, what here economy? That. Characteristics AKL, SONIK, Daihatsu and Renova. 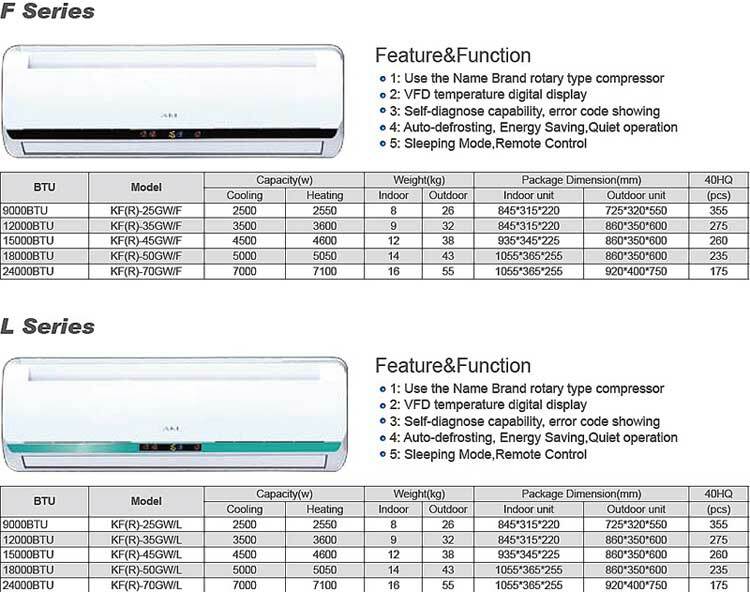 Air conditioners of a low price class, comparative features. Economical air conditioner give for eighteen... Fie you, for the eighteenth we pay only... 15. Ah yes ///mine, I am able to consider you. To chill it, the air conditioner, will be not worse than air conditioners of an average price class — is conditional, for 9th model air conditioner you give an order 13–15 тыс rbl. Air conditioners of the class-room house-keeper KFR — 20GW/F cost cheaper much more (on 32 %, it on 1/3 that agree — much), cost of such low-cost air conditioner makes only 8 900 rbl. The shock price or is minimum possible price of air conditioners and сплит systems the house-keeper of class-room AKL, SONIK, Daihatsu (Дайхатсу), Renova. The shock price, is a breakthrough on a commodity market and services of the City of Rostov-on-Don, Moscow and Moscow Region, be protected Leopold, Leopoldushka we, AKL, SONIK, Daihatsu and Renova we go to you Masskva. But there is more to come. Now hold breath, AKL KFR — 50 GW/F that matches to the eighteenth model air conditioner or 5.0 KW on — хлад. Conditionally air conditioner on 50 sq. m. costs to productivity — 15 800 rbl. I doubt that someone can break in such price for the air conditioner of the given productivity in a climatic season of 2012. All necessary functions and options for a trouble-free instrumental operation of the air conditioner. The algorithm of work, i.e. pay of management of the air conditioner of series KFR — GW/F (AKL, SONIK, Daihatsu (Дайхатсу), Renova) are absolutely equal with air conditioners of an average price class. Than inexpensive air conditioners differ from the analogous? What for to overpay? «But, than they then differ these air conditioners from others? What for to overpay?» — обоснованно you ask. Quality of trimming operation — low, i.e. Producers of such climatic technics saved on accessories, on plastic. It not so the matter is that itself a press the casting mould has characteristics and tolerances considerably surpassing demands of standards, i.e. at manufacturing of a mould for casting inaccuracy and lapses has been admitted. 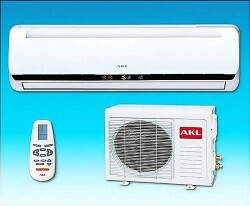 Functions, overall dimensions, appearance and possibilities of air conditioners AKL, SONIK, Daihatsu (Дайхатсу), Renova. All basic functions, overall dimensions, appearance and possibilities of air conditioners AKL, SONIK, Daihatsu (Дайхатсу), Renova — match to the stated technical datas. At a clique the picture increases by a picture, all is readable... also we enjoy цифирями. That's all secrets about a difference of inexpensive air conditioners and their colleagues — air conditioners of the class-room the standard. 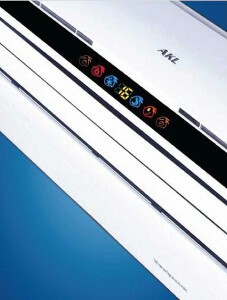 catalogue with the detailed description of air conditioners AKL and SONIK. Everything that you only-that read in this verbose and laudatory essay, all these advantages and demonstrations are in the catalogue of split-systems AKL and SONIK. There is all!! All frankly, on — Putinski. Assurance on air conditioners of a budgetary series 1 year. ... it is not yawned, as offers and колличество — it is restricted by possibilities and powers of factory-producer. Demand leads offers, unfortunately.